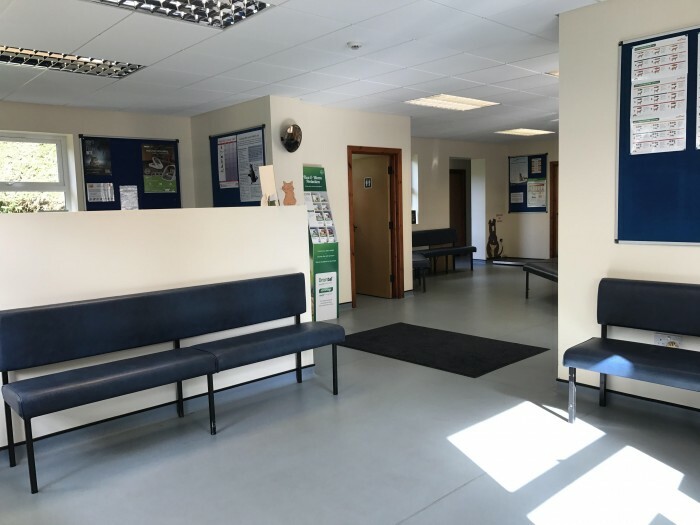 What you see front of house is only a very small amount of what we do. 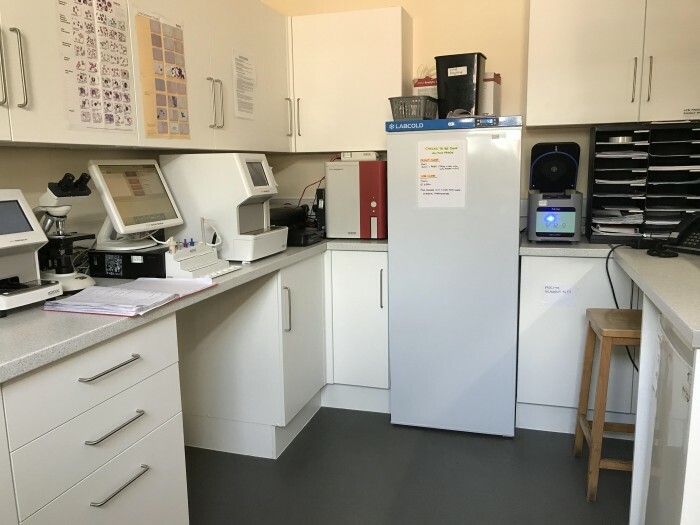 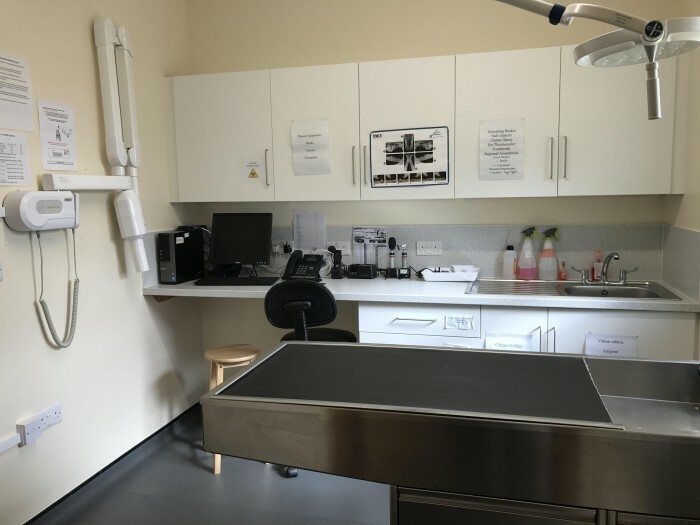 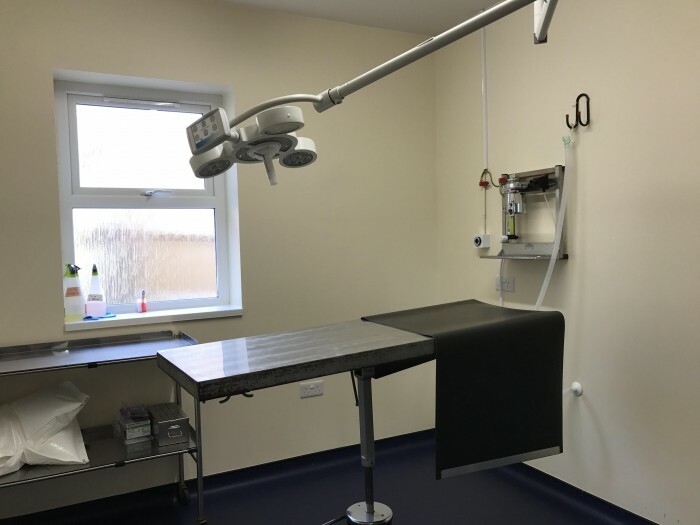 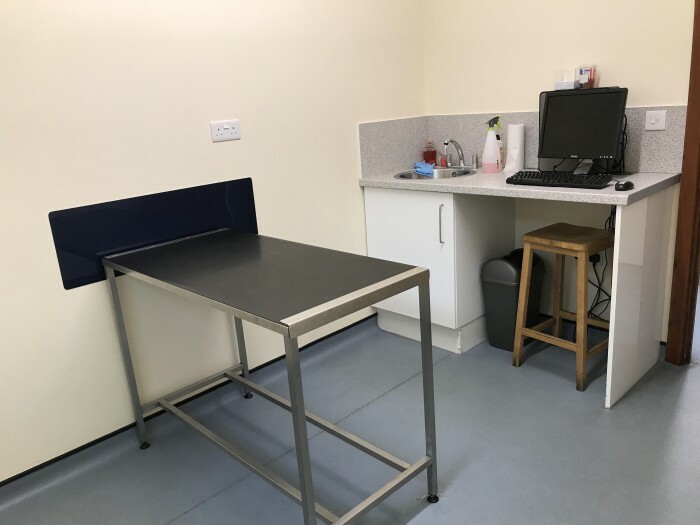 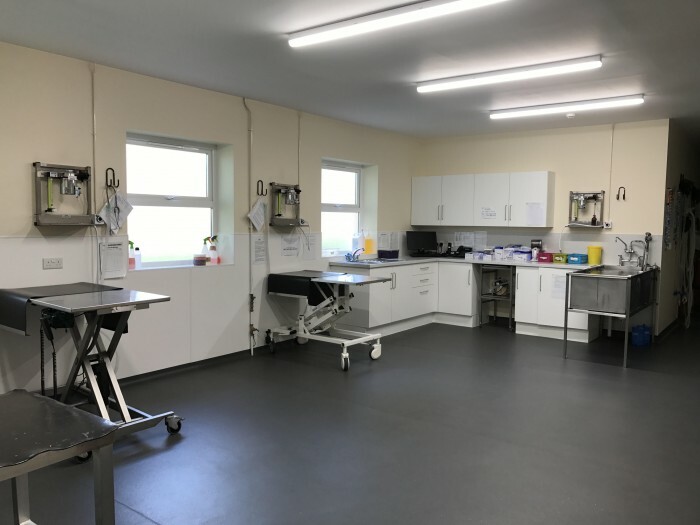 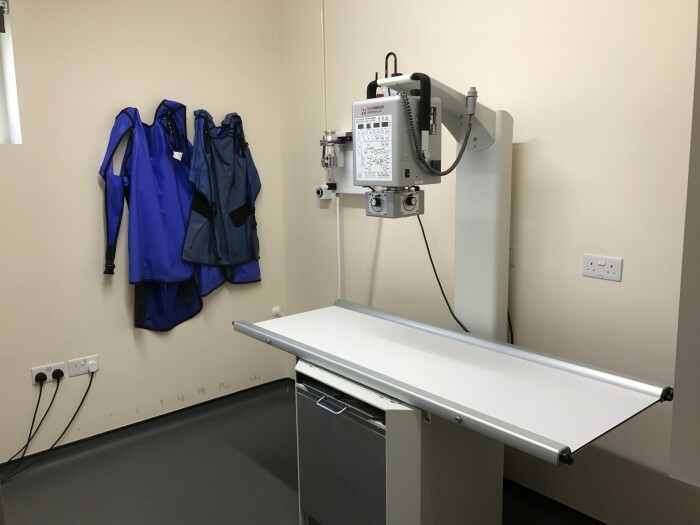 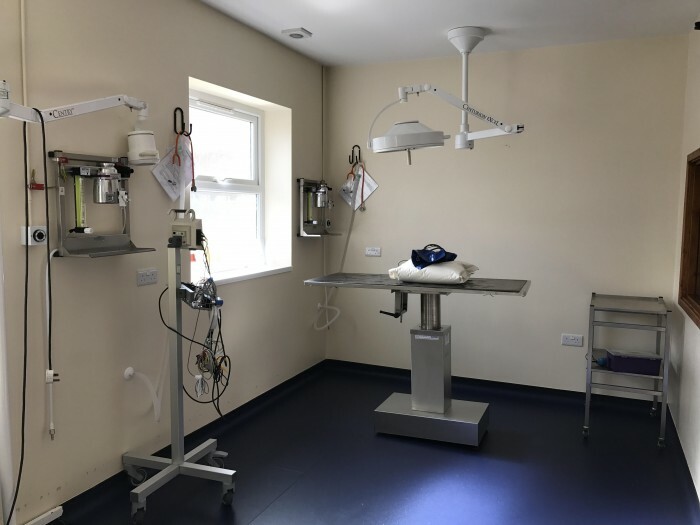 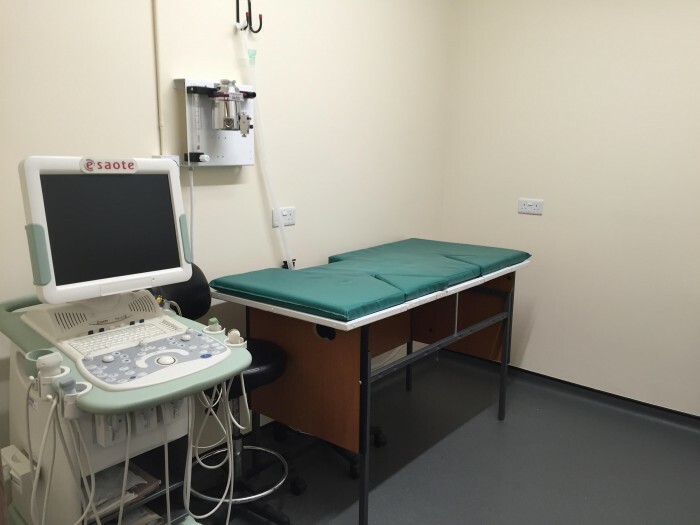 We have extensive facilities including several theatre suites, separate hospital areas for dogs, cats, exotics and infectious cases (the isolation ward) and extensive diagnostic facilities. 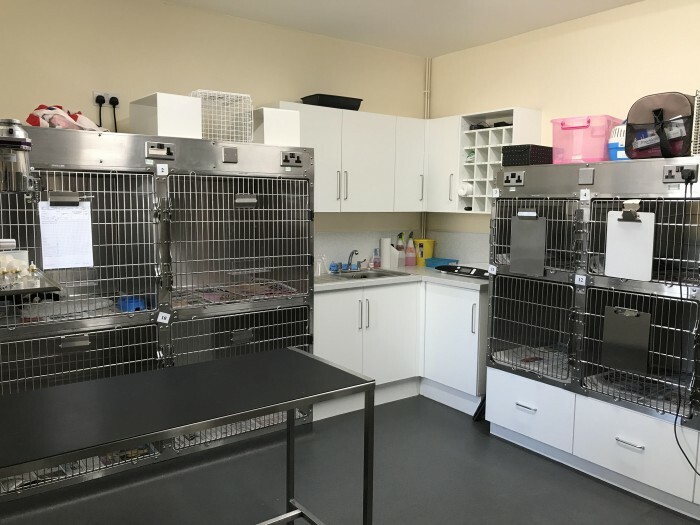 Our cat area is completely separate from our dog area with the cat ward having its own adjoining prep room with anaesthetic facilities. 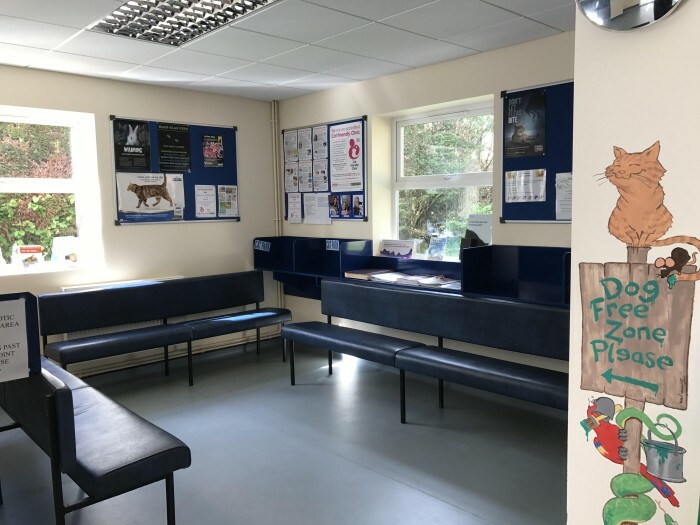 This has helped increase comfort levels and reduce stress levels in our feline patients as they do not come into contact with dogs at all, once admitted. 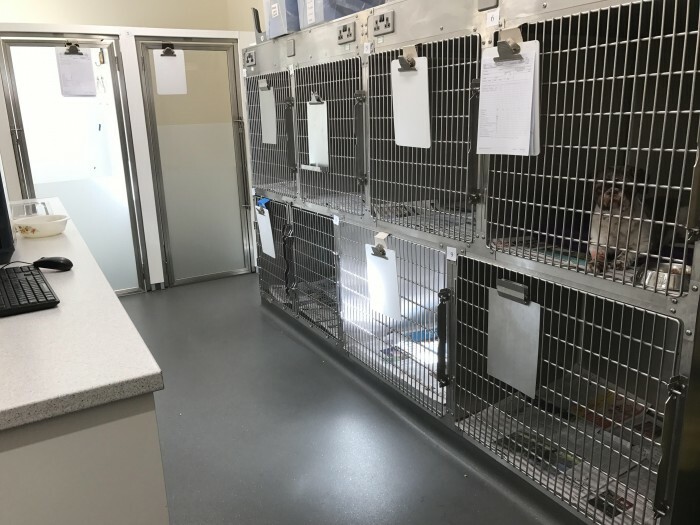 Our revamped dog ward has several walk-in kennels for larger dogs and an observation kennel for critical cases.